SEPTEMBER 25 has been announced as the release date for the expansion. I’m sure you’ve read it elsewhere. I’ve preordered a Collectors Edition. I like the mouse pad and am really interested in the artwork, much more than previous expansions. I think Miss 5 who was totally amazed by the MoP video will like it too. And with about two months to go its time for a PrePandaPrep catch up and checking my goals. Finished the zones, but not Molten Front. I have to say it was getting a bit repetitive and I was enjoying Mabango’s questing more. And he didn’t get anymore purples, but I think he should be fine for the new zones. Got Tailoring and Enchanting a lot further but have run into a problem of lack of mats for the mid range BC level items. Even the AH is pretty bare. No more purples but I didn’t try. Heroic healing was tough and again, I kinda did concentrate on Mabango’s levelling. 76. That’s not too far to go. However I’ve only got until the end of August as I will be away for most of September and unable to play (unless they release an iPad version of WoW before then!) And I have another distraction at the moment too. So I only have achieved a few of my goals already, but I have moved closer on most of them. And to have Mabango so high already has really surprised me. I do still have two months, so lets see – stranger things have happened. “Boom” NPCScan goes off (I added NPC Scan after the run of rares I had a couple of months back) and Mabango discovers this lady roaming Grizzly Hills. I’ve been through Grizzly Hills now on 2 toons and never seem to end up in here. I must miss a quest chain or something. I’ve also run a couple more LFD and dinged 76, so I moved on to Zul’Drak to keep the xp flowing. 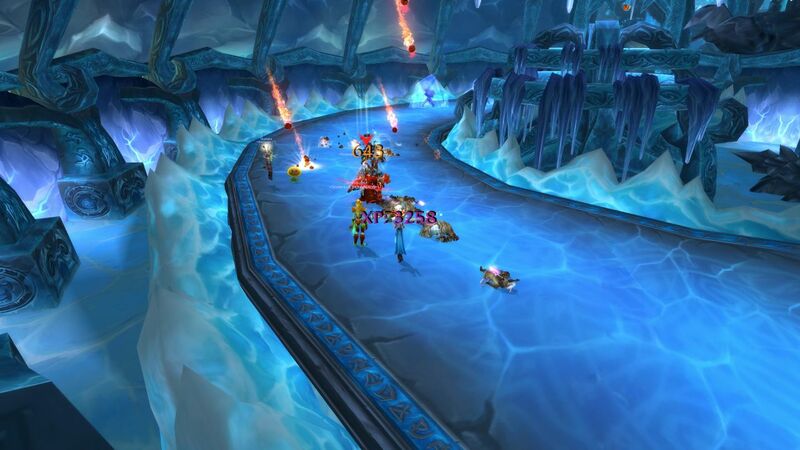 Zul’Drak – How far the trolls have fallen. I ran across this NPC and am very tempted to change my DK to look similar. Really liked it. But that would give me 3 BE fems! And it might set off a chain reaction of toon changes for some of my alts that I haven’t mentioned on here…. 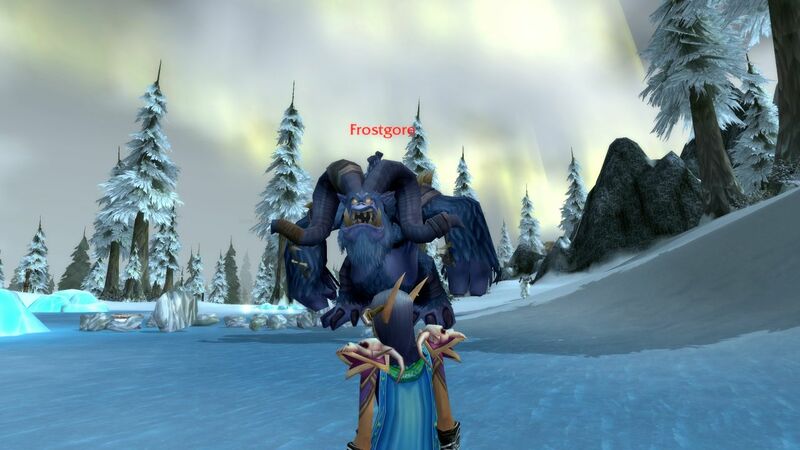 like my hunter might become Tauren which means the UD rogue can swap to Troll…. oh dear. NINE levels to go now. And I’ll have THREE level cap toons. What a change. Did everyone do that? I remember until achievements people would pop up with a Ding in guild chat as they levelled, with the hearty congratulations of the guild. I even remember the excited guildies counting down Mabaho’s climb to 80 in WotLK over the weeks it took. Mabango questing whilst waiting for LFD to pop. Ding! Mabango has made 74 now. I’ve said it before, the LFD runs are making a significant difference. This morning I did a Utgarde Keep and her first run through Azjol-Nerub. The only drama came at the last boss in AN as half the DPS stepped back out of the circle as the tank pulled, leaving me, the tank and one heals to deal with the boss. It wasn’t some kind of nasty trick, just a little confusion at the pull. Which was probably slower than it needed to be, but not really a problem. A good thing about the toons outside is that they intercepted some of the adds during the underground phases. After what seems about 4 quests, and about 3 runs through the Nexus, Mabango was tasked to report to Conquest Hold in Grizzly Hills. She had made level 73 now and is resting up at CH ready for more. Grizzly Hills always makes me think of those acres of pine forests in NW N. America. The LFD runs have been mostly smooth. A couple more Utgarde Keep, before continuous Nexus runs. The first Nexus was amusing as we had three BE (a priest, a mage and me) and we’re all in the Ancestral gear, what a fashion disaster. After Anomalus everyone I know skips the ramp and leaps down, avoiding the chasm below. However on run one I noticed someone just making the jump, they’d leapt of a slightly different edge of the platform above. The next round we had the same priest. This time as I landed I watched as she leapt again and fell just a fraction short. 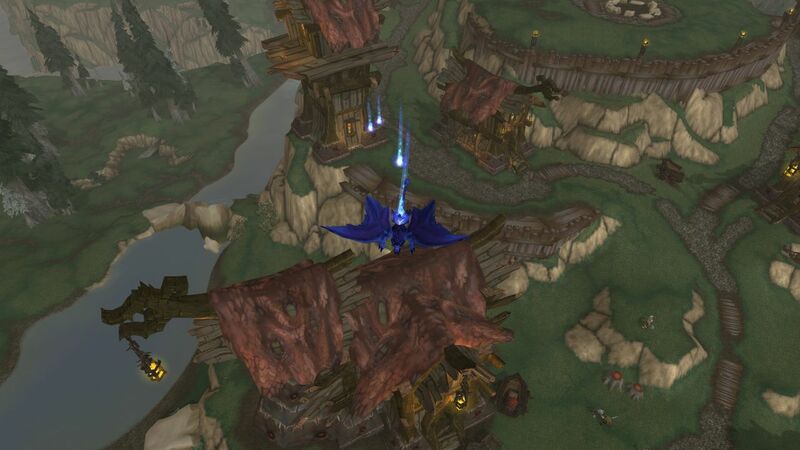 Was a classic moment that I would have loved to have sent to Azeroth’s Funniest Home Videos (hmm… there’s an idea!). I didn’t know who it was at the time and the tank proceeded to lay into the next group of trash. 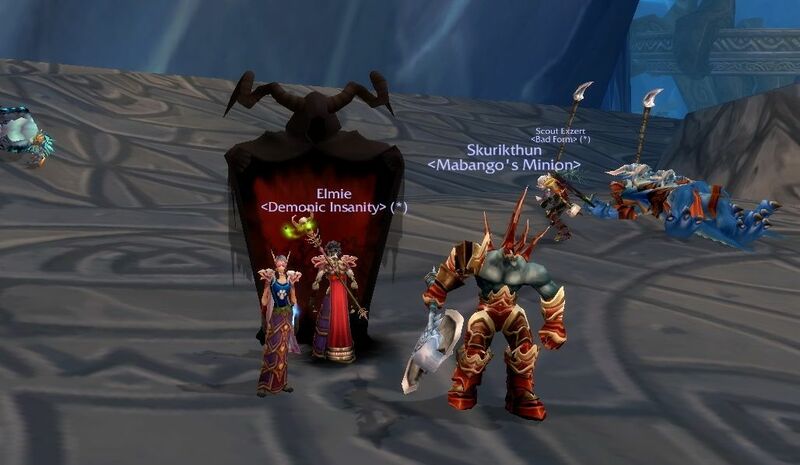 People were dying all over the place and I was the last standing on about 15%, probably due to my demon pet. The big scary guys were headed my way when I used, for the first time, my Infernal, to distract them whilst I healed up. Saved myself and a Mass Res to revive the party. So I tried to summon, having not ever used that spell (as Tome says, it’s kinda unused these days) and not really understanding its limitations. Didn’t work of course. But it was a fun interlude into what becomes a fairly repetitive Random selection. Has been hard to get a chance to play, so been a while since I’ve put in an update. Mabango has progressed up to 71 and is still bashing away in the Howling Fjords at the moment. Though as I said last time I think that needs to change. Mobs are going down really easy. I did try to head up to Grizzly Hills and checked out a quest hub, but the quests are all grey for her. Mabango is too low for the Hills. 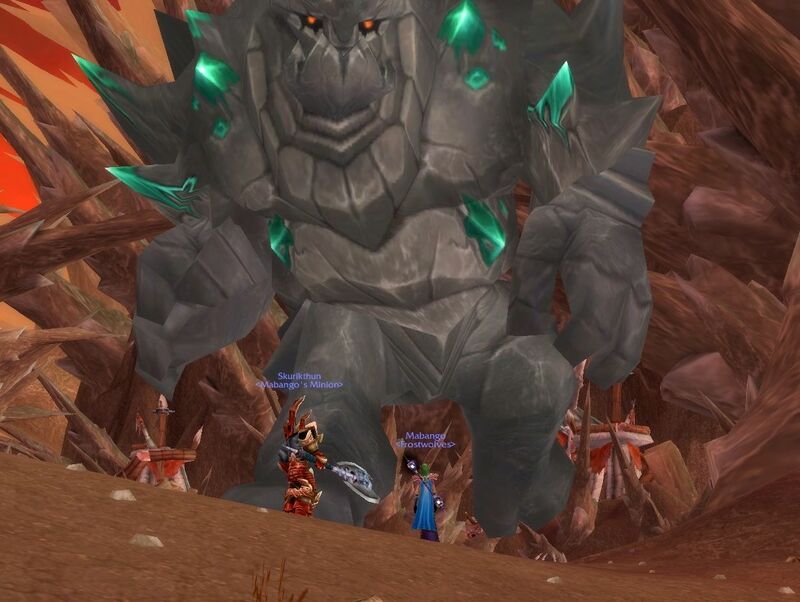 There’s no point in grinding mobs up there without the big chunks of xp from the quests. 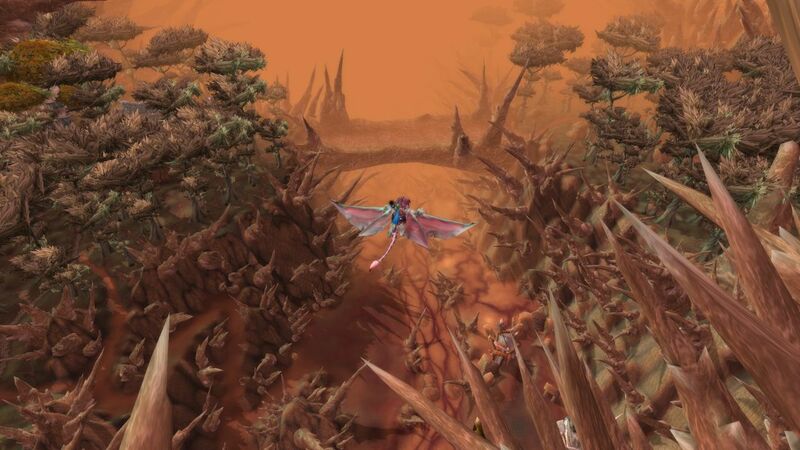 However, I will need to check out Dragonblight as it’s really the next done, not Grizzly Hills. I think the problem has been that I have levelled faster than the quests, hence I haven’t got a “quest that takes me to the next zone” yet. I’ve also managed a few LFD runs. Building up those JPs already, so when Mabango gets to 85 should have some half decent gear for her. Several runs through Utgarde Keep. Also got to run through The Nexus. As for MoP. Discussions at work reckon its about 3 months away. That’s about mid October to mid November I guess. The countdown is starting soon! Mabango experimenting with her new skills at 70. Ding. Mabango hit 70 this afternoon. Running in Northrend and a couple of runs through LFD pushed it through pretty fast. May 13 into the portal, July 01 leave 70, that’s one and a half months. Mabaho took… 8 months! Crikey. Ok, Mabaho took umm.. 13 Nov 08 until May 09 is 6 months (oooo speedy lol) the race is one. How about Dasal? No idea. Don’t have the screenies to check. I only know she hit 85 in October 2011. In April the year before it looks like she stepped through the portal, so about 18 months to do 60-85, part time. I’ve decided to push Mabango through the zones until the mobs are hard, then back up a little as that will get me max xp, without being slowed too much. 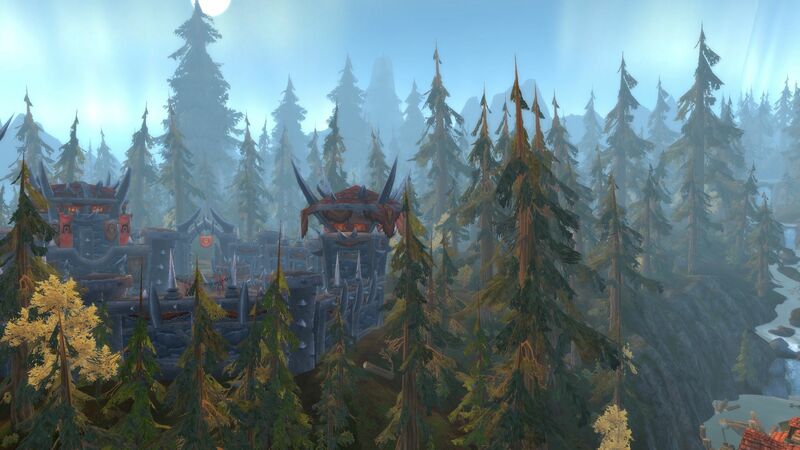 Meaning that very shortly I’ll move out of Howling Fjord and into Grizzly Hills. Feels like ages since I had a chance to play, though its really only about 5 days. 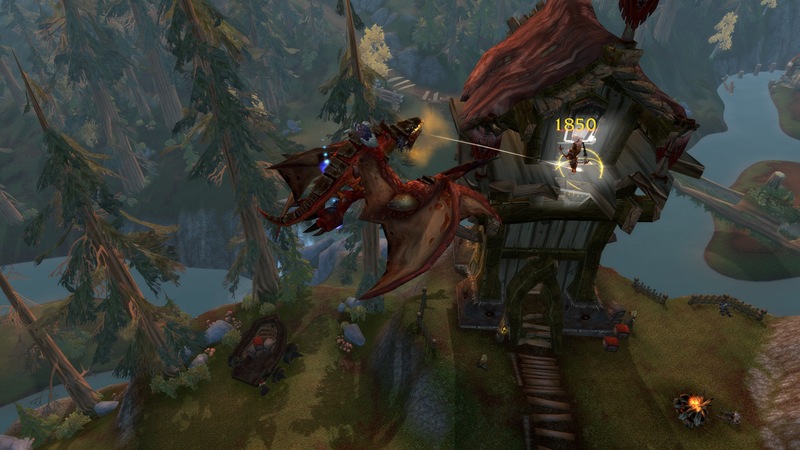 Some guild news first, Dragonray from Azerothian Life has joined us, which is pretty cool. She wanted somewhere for one of her alts, a Horde toon, to live so Navi convinced her that no matter what she’s heard, the Frosties really aren’t as crazy as they say. So big welcome to Dragonray. Midsummer Festival has started, I just checked Mab’s list for that. Ah, everything needs doing except for Ahune. Been pretty slack on his Firelands dailies recently too. Maybe I’ll just run the DS 5mans. Mabango is still working in Blade’s Edge. Halfway through 67, I’m considering a move to Netherstorm shortly, perhaps at the end of the current quest chain. She did score one achieve when she came across this guy. So Medium Rare done for Mabango. I also liked the random way this Son of Gruul ended up too. 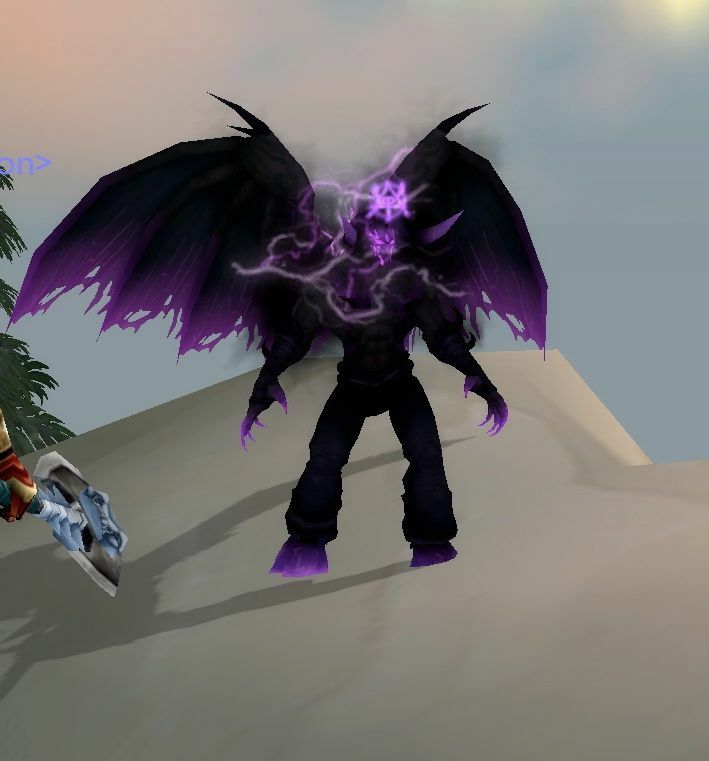 Author MabahoPosted on June 23, 2012 Categories WoWTags alts, Frostwolves, PrePandaPrep, rares, World Events2 Comments on Whew, time to play. Mabango hit level 66 yesterday morning and after handing in a few quest items was a good 20% on her way to 67. 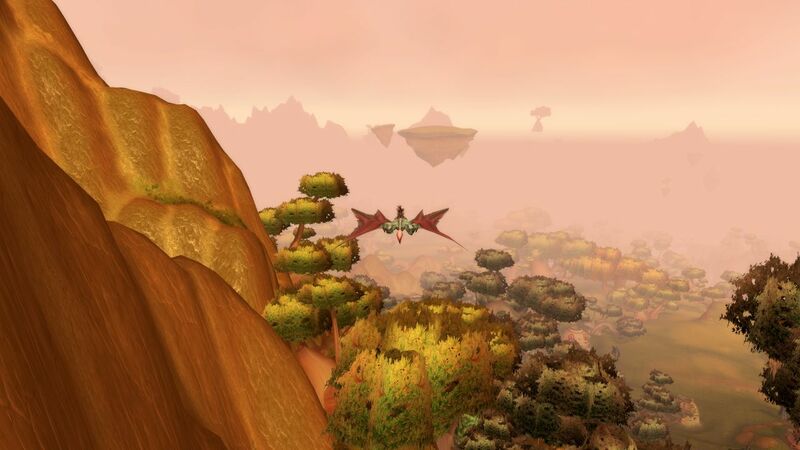 However in keeping with the plan I farewelled Nagrand and headed north over Zangermarsh to Blade’s Edge Mountains. Somehow I feel like I’ve just left somewhere nice and things are about to get serious. I started questing and soon found that the mobs were very manageable. So a good choice. 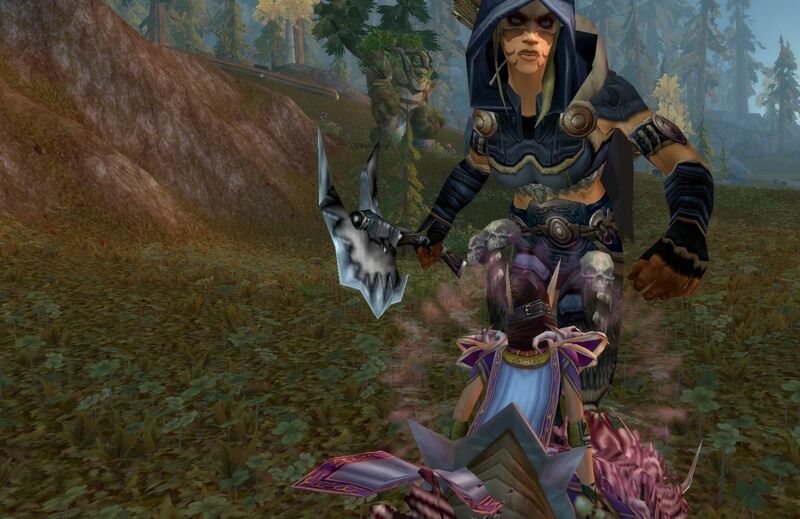 However I was unimpressed with one of the first quests… kill 30 Ogres (and 10 Ogre’s Raptors)… 40 in one quest! Are they serious, better be a nice reward as that’s a lot. BEM till 68 then to Netherstrom for the run to 70. I’m considering testing the waters in Northrend in 68 or 69. See how things go. 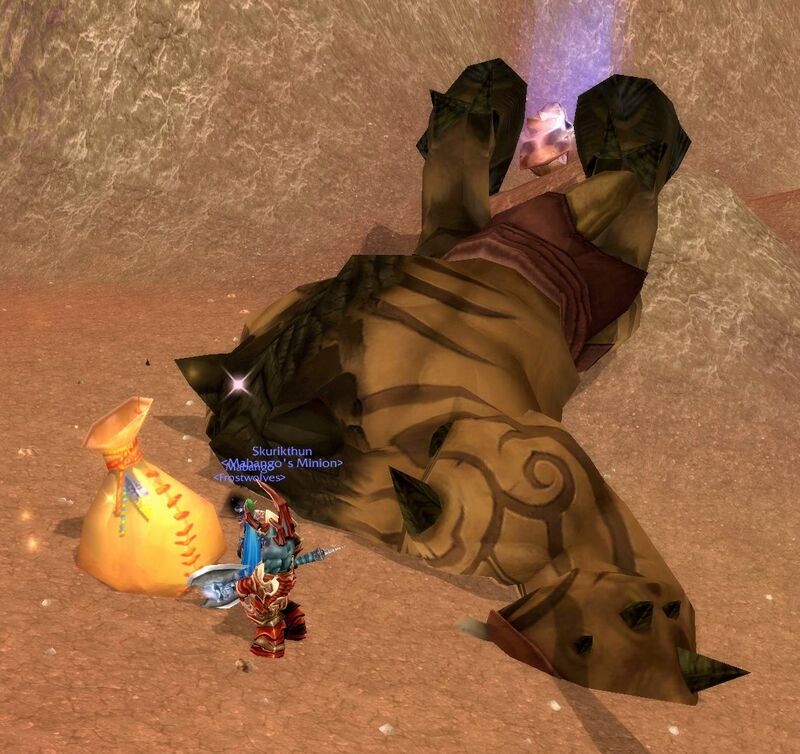 Author MabahoPosted on June 10, 2012 Categories WoWTags alts, PrePandaPrep, quests, WoW2 Comments on Leaving Nagrand. Onwards. Mabango has been busy in Outlands. She hit level 64 and abandoned Zangermarsh for Nagrand. Its a similar process I took with Mabaho way back in 07/08. Up two levels and move zone. Its working well for Mabango as it means that the mobs are still fairly easy to kill but give good xp. 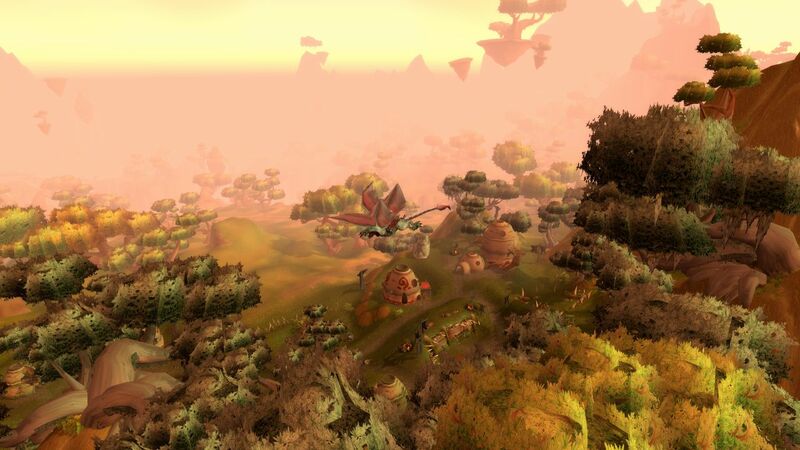 I had forgotten just how impressive a zone Nagrand is. And with my settings on this iMac at Ultra, I’m sure I’m seeing more than my old 6600GT card could cope with. Questing has been going well here, and although suffering several deaths and tragic losses of my demon, has already reached level 65. It took Mabaho from Oct 07 to May 08 to do Outlands. Mabango has done from 58 to 65 in just less than a month. I am certain I played more then as well. With guild xp bonus, better gear (including heirlooms and their xp bonus), a pet, flying mounts and I’m certain they have increased the xp per hand in and decreased the xp per level (I vaguely remember that in patches in late WotLK or so) its made a huge difference. So 66 soon, and it will be time to move on. Maybe Blades Edge Mtns, then Netherstorm, then Northrend. I’ll leave you with a couple more pics if you haven’t been here in a while. And that’s a surprise. Mabango is questing in Zangermarsh now, having hit the place up at 62, along the lines of what Mabaho did, years ago. She’s only the second toon I’ve levelled through here, Dasal having done the whole place in 5mans. The xp is good and questing with my faithful demon is working out well. Equally helpful is the ability to fly. Remember originally, flying wasn’t until 70 (68 for the favoured ones [I mean druids]). I’m enjoying it and again, as it’s been years since I’ve been through here, I’m not burnt out on the zones etc. Hopefully Northrend will prove the same. Running 5mans is a bit lazy, all I seem to do is cast Rain of Fire over and over. Then occasionally I hit some single targets. Even bosses drop before my DoTs have much effect. 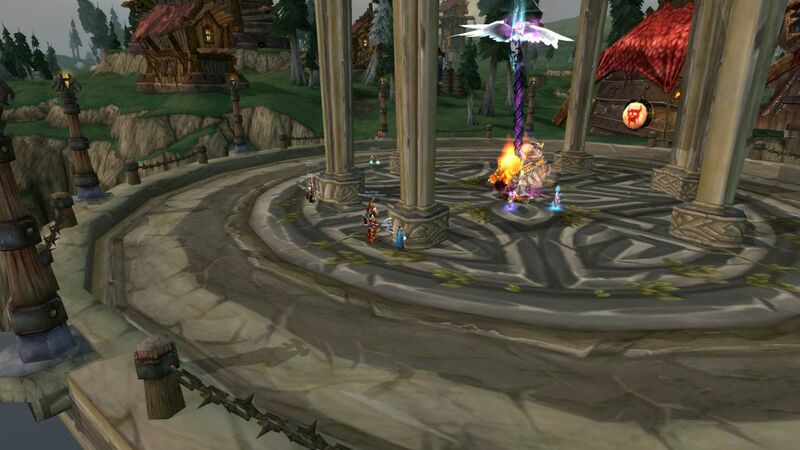 As for other PrePandaPrep, Mabaho has opened the second faction, the Druids of the Talon in Firelands and has started working towards the final three factions. Give him a couple of months, he’ll get there. No announcements about MoP, so there’s still plenty of time. In guild news, it seems the combined forces of the inevitable end of expac blues and the release of D3 seem to have put the nail in the raiding coffin. The last few raid nights the teams haven’t been on. Shame, they’re 6/8 heroic DS. Oh, I did try D3 myself in the wide open beta weekend. Never played the first two and this didn’t really enthral me, so didn’t pick it up. No, the next game I’m getting interested is something that I have been a fan of for far longer than Warcraft (even before Orcs vs Humans that I didn’t play). Mechwarrior Online is drawing slowly closer. I’ve been a Battletech fanboy since early high school, in about 1989. That could well have the power to draw me away from WoW. 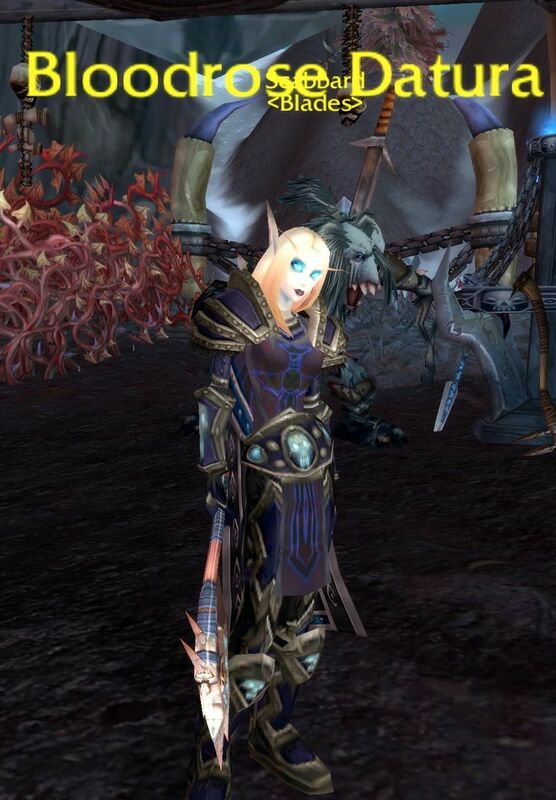 Author MabahoPosted on May 27, 2012 May 31, 2012 Categories WoWTags alts, PrePandaPrep, WoW3 Comments on Outlands is Fun!